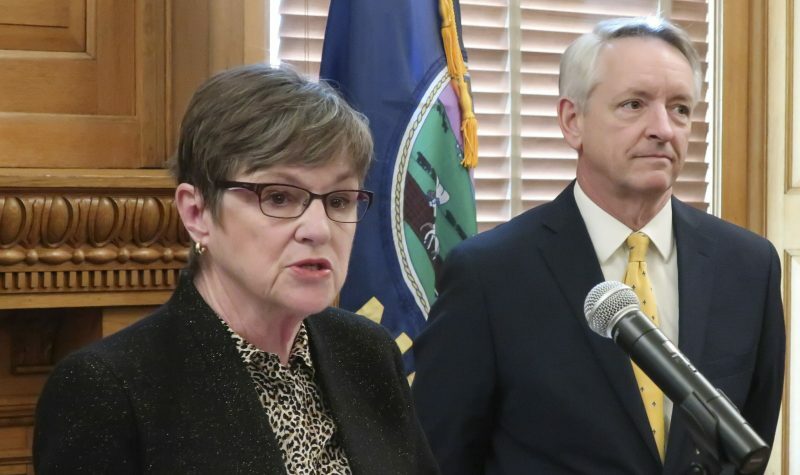 From left to right, Rabbi Moti Rieber, of Overland Park, state Sen. Marci Francisco, D-Lawrence, and Wayne White, a Jefferson County farmer, appear during a news conference Friday in the Statehouse on environmental issues. Topeka ? 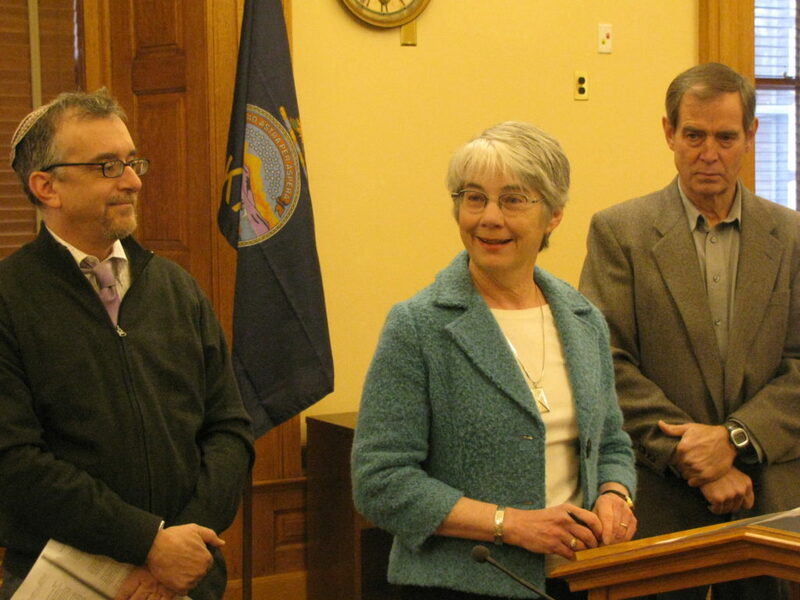 A Lawrence legislator, an area farmer and a religious leader spoke on Friday against legislation that they said denies climate change and is being pushed in Kansas and elsewhere by the American Legislative Exchange Council. 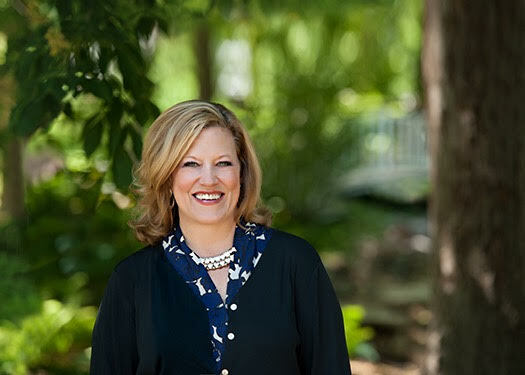 “Our climate is changing and we need Kansas solutions to address it,” said state Sen. Marci Francisco, D-Lawrence. Francisco, Wayne White, a Jefferson County farmer, sociologist and author, and Rabbi Moti Rieber, of Overland Park, held a news conference in the Statehouse about legislation that will be debated when the 2014 legislative session starts next month. “The policies that the corporate interests behind ALEC are pursuing will leave scars on our planet and its inhabitants that we will never be able to undo — all for the benefit of their own bottom lines,” said Rieber, who is state director of Interfaith Power & Light, a group of religious leaders who focus on environmental issues. ALEC describes itself as a non-partisan organization that supports free markets and limited government. The group is an influential corporate-funded group that pairs up legislators and industry leaders to propose legislation in states nationwide. 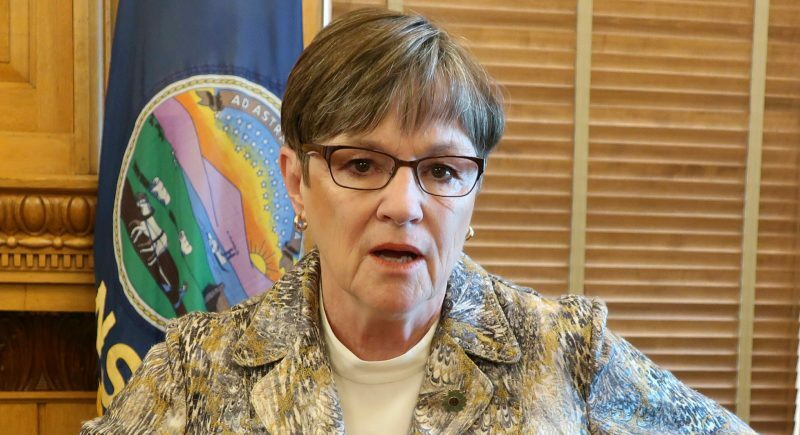 In Kansas, approximately 48 legislators, all Republicans, are ALEC members and House Speaker Ray Merrick, R-Stilwell, and Senate President Susan Wagle, R-Wichita, have served as high-ranking officials with the association. 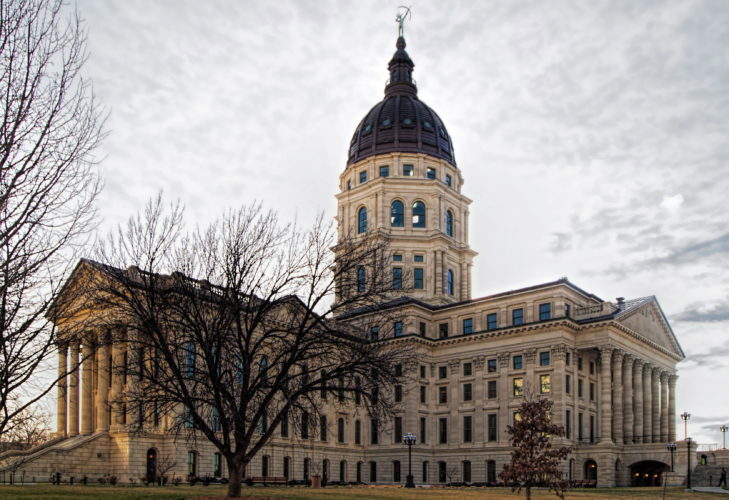 ALEC measures that have been approved recently by the Kansas Legislature include requiring a photo ID to vote, a resolution denouncing the Environmental Protection Agency as a “regulatory trainwreck” and a bill that sought to exempt state residents from the Affordable Care Act. One of the major battles next year will be over attempts to repeal the state’s renewable energy standard. 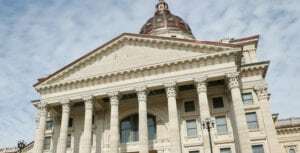 The standard, adopted in 2009, provides that Kansans are to receive 10 percent of their electricity from renewable resources, such as wind and solar, between 2011 and 2015; 15 percent between 2016 and 2019; and 20 percent by 2020. Last year, bills were considered to either delay the percentage goals or repeal them. The bills didn’t pass but are expected to come up again. ALEC officials have said the renewable energy standard foists higher-cost electricity onto consumers. But supporters of the renewable standard say it helps the environment and brings wind energy jobs to the state.